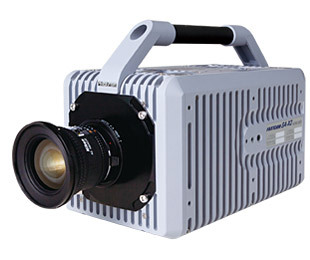 Rocky Mountain High Speed has various options available for renting High Speed Cameras. Availability varies. Please give us as much lead time as you can. Click here to contact us to get started with a proposal.